The speaker walks through the steps you need to do to create the docker-compose.yml file I referenced in that last post. This entry was posted in Docker, WordPress on December 1, 2018 by Dan York. 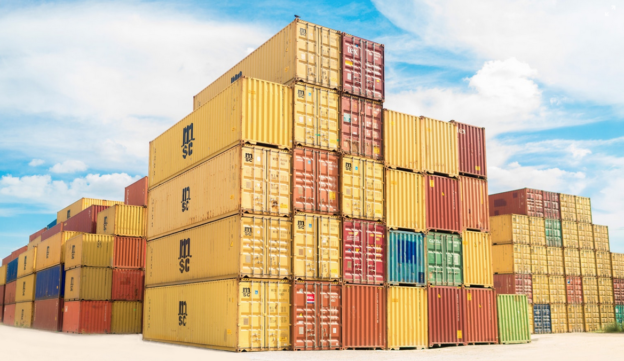 As I wrote over on my Disruptive Conversations site, I’ve been playing around with using Docker as a way to easily test new WordPress versions and plugins. As part of that testing, I was trying to use the official WordPress image found on Dockerhub. However, I was struggling with getting started, because the WordPress container is just… WordPress. It also needs a database to work, and my Docker experience was not yet strong enough to sort out how to link various containers together. So I raised an issue on Github asking about a step-by-step tutorial. Github user wglambert very kindly provided a simple docker-compose.yaml file that could launch both WordPress and MySQL in separate containers and set up the necessary network and links. Any of you are welcome to use it, too! As I noted in my Disruptive Conversations article, I’m planning to start writing here a good bit more about using Docker. I’m rather impressed by all that can be done – and want to capture my own experiments here for my own future knowledge… and if it helps any of you all out, too, all the better! This entry was posted in Docker, WordPress on November 26, 2018 by Dan York. This server has received 5726994 hits from both ipv4 and ipv6.